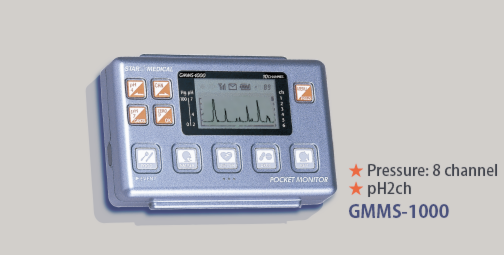 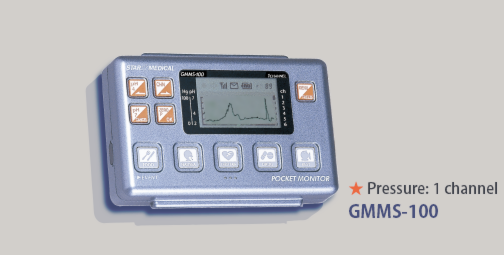 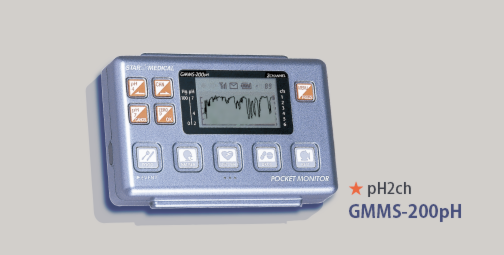 PocketMonitor simultaneously records both internal pressure changes in digestive tracts and gastroesophageal pH changes to assess the function of these organs. 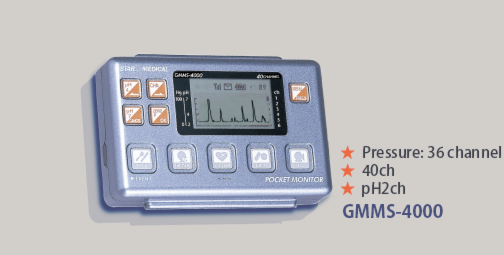 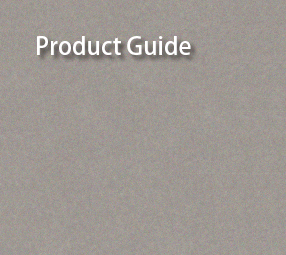 This logger is compatible with a number of sensors or catheters commercially available from different manufacturers. 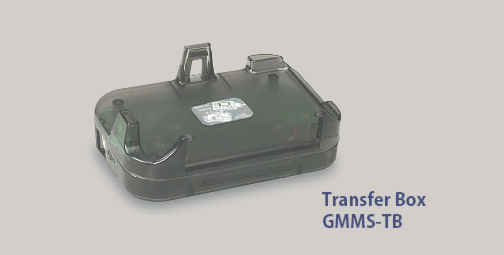 Via data transfer box it also enables a monitoring in real time, and its capability of storing data for up to 26 hours allows the offline analysis of long term measurements.